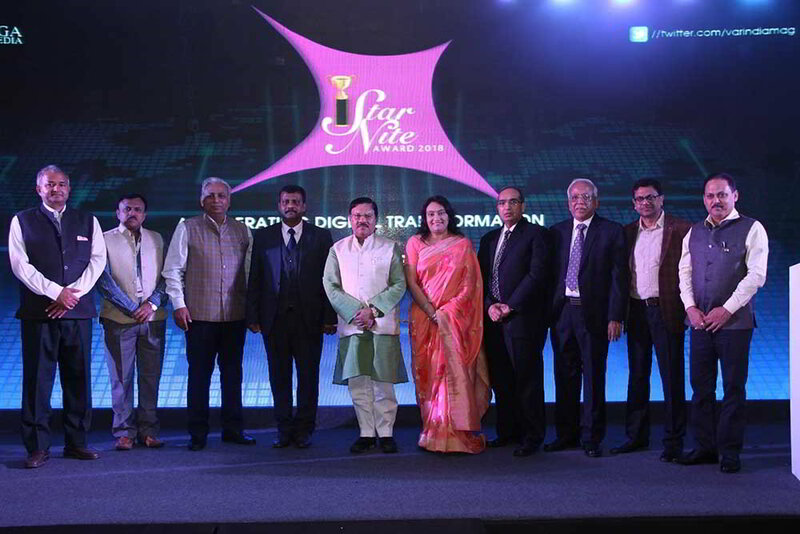 In2IT Technologies has announced that it has become SAP Value-Added Reseller (VAR) for India. As a Value-Added Reseller for SAP, In2IT Technologies will leverage entire SAP solutions and services portfolio, including SAP Business All-in-One solutions, SAP Business Objects Business Intelligence Platform, SAP Mobile Platform and SAP database technology and SAP SuccessFactors Cloud solutions. 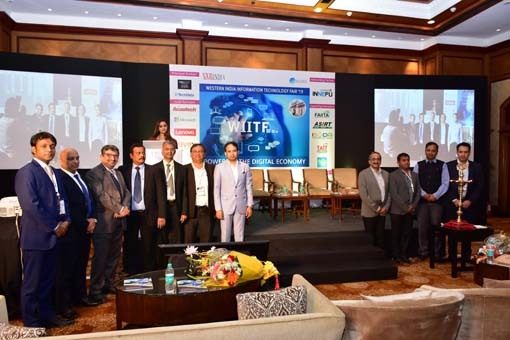 In2IT Technologies will now be able to cater to the fast-paced growing demands of enterprises with best technology tools and cost-effective SAP solutions across the marketplace in India. “We feel privileged to achieve another milestone and become SAP Value-Added Reseller (VAR) for India. With the support of SAP, In2IT Technologies will be able to bestow our customers best-of-breed certified solutions. 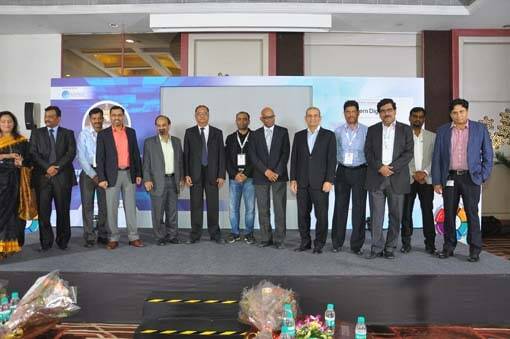 We will leverage on cutting-edge approaches to lower deployment costs and improve quality, necessary to lead a long-run development for enterprises,” said K. Baskaran, Global SAP Practice Head, In2IT Technologies. In2IT Technologies now offers a platform for its huge customer base to benefit from SAP solutions expertise that best fits their unique business needs. In2IT Technologies will also be able to provide enterprises high standard SAP Enterprise Support that aims at providing best technology assistance in order to optimize deployment of resources and build required technology infrastructure framework.